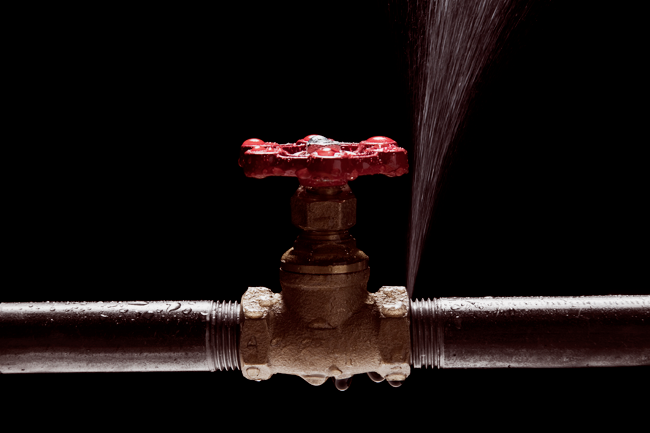 In South Africa, as much as 60% of treated water is lost as a result of leaking pipes – that’s nearly double the global average of 35%, as reported by Africa Business Communities. In Johannesburg alone, nearly 75% of treated non-revenue water supply is lost due to leaks, representing a loss of ZAR1.1 billion per year. In an effort to remedy this, a pilot project that will see conventional pipes being replaced with stainless steel pipes is under way in the country’s Western Cape province. The project is the result of a partnership between the Southern Africa Stainless Steel Development Association, local municipal authorities and South African manufacturers, and it involves using both regular pipes and 316 stainless steel pipes to evaluate the installation of corrugated stainless steel tubes connected to the bulk supply line. The stainless steels pipes have a lifespan of at least 60 years, whereas their more common, high-density polyethylene counterparts last around 20 years. Tokyo implemented a similar project in 1980, whereby all service pipes were replaced with stainless steel versions, reducing water loss from 17% to 2% by 2012.